As I was saying in a previous post I’ve been desperate to try one of the EOS (Evolution Of Smooth) lip balms. Loads of celebs including Kim Kardashian and Nicole Scherzinger have been getting pictured out and about with it and banging on about how good it is. I simply had to see what all the fuss is about. Mine was only £4.99 from Naturismo but if you’re based over in the States it looks like it’s even cheaper. Kind of a rubberised plastic. 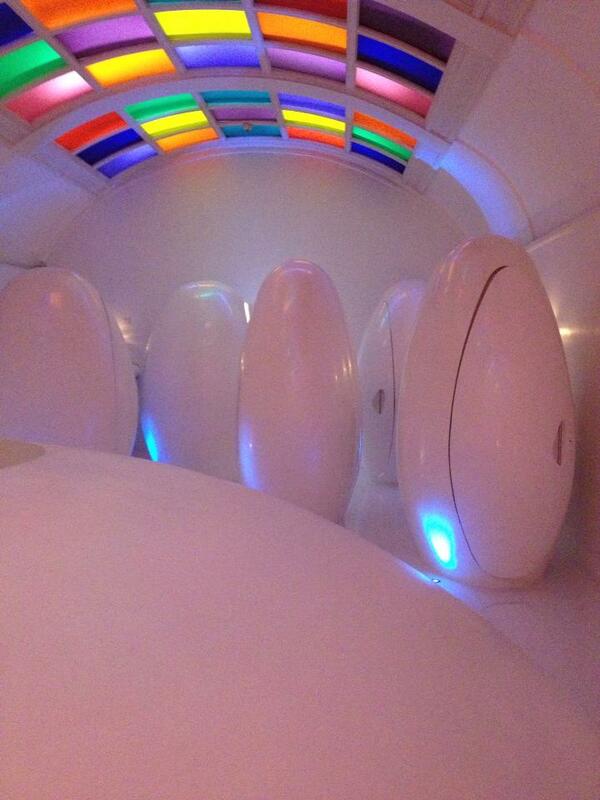 I love the little egg shape, it’s what drew me to it the first place. It’ll be so easy to find when your routing through your hand bag and it also kinda reminds me of the funky bathroom in Sketch, one of my fave London bars. My all time fave lip balm is the Body Shop’s Vitamin E. This definitely lives up to it, it leaves my lips lovely and moisturised and the scent is so yummy, like a real strawberry sorbet. It lasts really well, even when I’ve had a drink and some food it’s still there, leaving my lips looking a lovely glistening pink colour. Now it’s worth mentioning that the domed lip balm is actually colourless so it must bring out my own natural colour as opposed to staining my lips. This lip balm is not just about the innovative design, it actually works really well and tastes gorgeous. The fact that’s it’s organic and 100% natural, making it paraben free is a massive plus for me. It will definitely be a repurchase. Good job EOS! 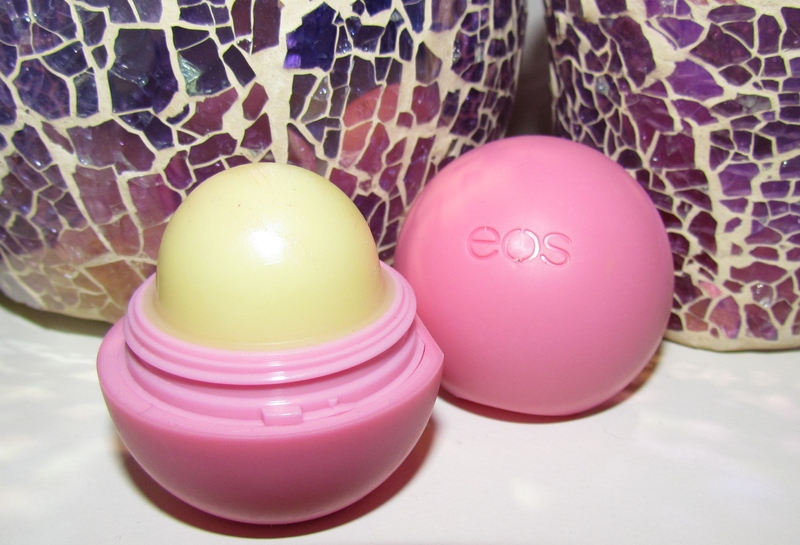 What about you guys have you tried any of the EOS lip balms? If so which is your favourite flavour?